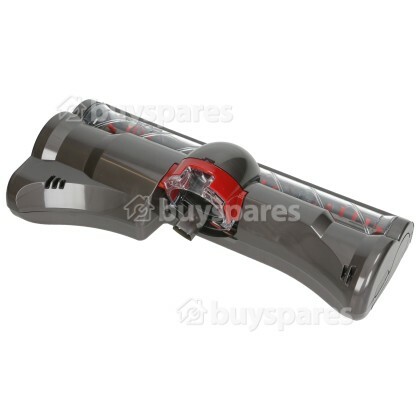 If the motor head for your Dyson vacuum has become faulty, then have no fear as this quality replacement is ready to bring your Dyson back to life. 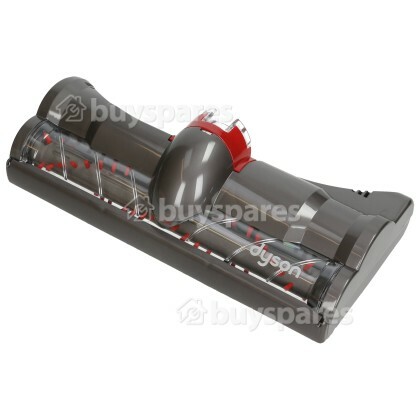 It features stiff bristles on the brush bar that spin at high speeds to agitate the carpet pile and dislodge dirt and pet hair so that it can be easily removed. 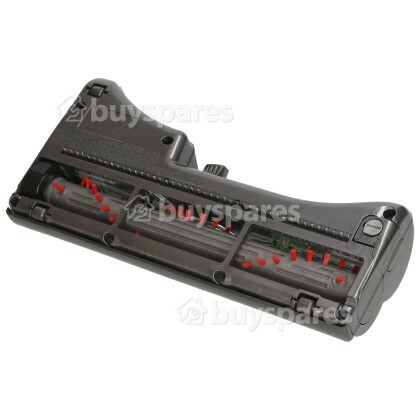 This simple to fit replacement part is ideal if your existing floor head has broken rollers or reduced suction.